Pricew your home right the first time! Trying to price your home to sell? Not sure how much it’s worth? Read some of these pointers and determine the right price for your home. You’re contemplating listing your home on the market, but you’re not sure how much its worth. You have a vague idea about a general price range, but you want a more accurate understanding. Don’t worry – you’re not going to need to determine the price of the home yourself. 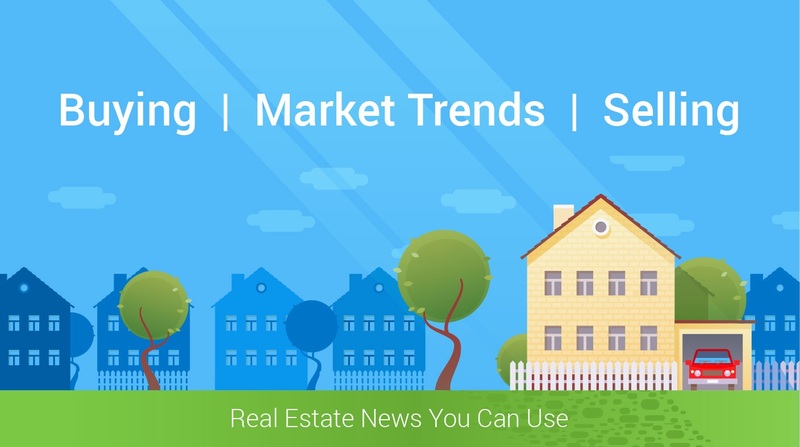 Your real estate agent is a listing price expert! Your agent will guide you through the process, helping you understand how much your home may be worth and how quickly it may sell, based on a wide and complex array of market conditions and variables. Your agent will consider factors like the home’s characteristics and market comparables when they’re determining a price. Here are some of some of the factors that agents consider when they’re pricing your home. Let’s take a moment to explain the concept of ‘comparable’ properties, and how these relate to the unique features in your home. This is what your agent will weigh when he or she is determining a price for your home. Let’s illustrate this with an example. Imagine that you own a 3-bedroom, 2-bath single-family home built in 1990. Three neighboring single-family residences have recently sold for $280,000 to $330,000, so you presume your home value is somewhere within that range. But that assumption might not be accurate. Your neighbor’s homes feature different qualities than yours. Your neighbor’s house has 4 bedrooms; another neighbor has only 1.5 baths. One house has a fireplace and swimming pool; another has a larger yard. One has Viking appliances. One neighbor has hardwoods throughout, while another has wall-to-wall carpet. One is sold as-is. Are you starting to see the differences? Real estate agents are professionally trained in adjusting for these variables to arrive at a true comparison. Ask your real estate agent to walk through the comps with you, explaining how he or she arrived at the final numbers. You might find yourself pleasantly surprised at how much your property is worth. CBx is a proprietary platform that homebuyers, home sellers and real estate agents use in order to make the process of determining an accurate valuation of your home run more smoothly. Ask your agent to explain the many special features of CBx when you’re pricing your home. Your agent will explain how it is a useful solution for determining the best price for your property. Finally, initiate a conversation with your real estate agent about a critical question: Do you want to sell your home for top dollar, or do you want to sell it as quickly as possible? Some homeowners and agents jointly make a strategic decision to slightly underprice their homes, just by a small amount, to facilitate a quick sale. These are self-described “motivated sellers” who want to unload their home as quickly as possible. They may be moving to another state, for example, or they may need to sell their current home before they can buy another one. That being said, however, there are many ways you can position your home for a quick sale at full price. Making small improvements, such as fresh paint and exterior landscaping, can be effective at creating a ‘wow’ factor. Staging your home is another great way to entice buyers to make an offer. Speak with your agent about how you can price your home for top dollar, without sacrificing speed. ﻿Making a House a Home, One Client at a Time!